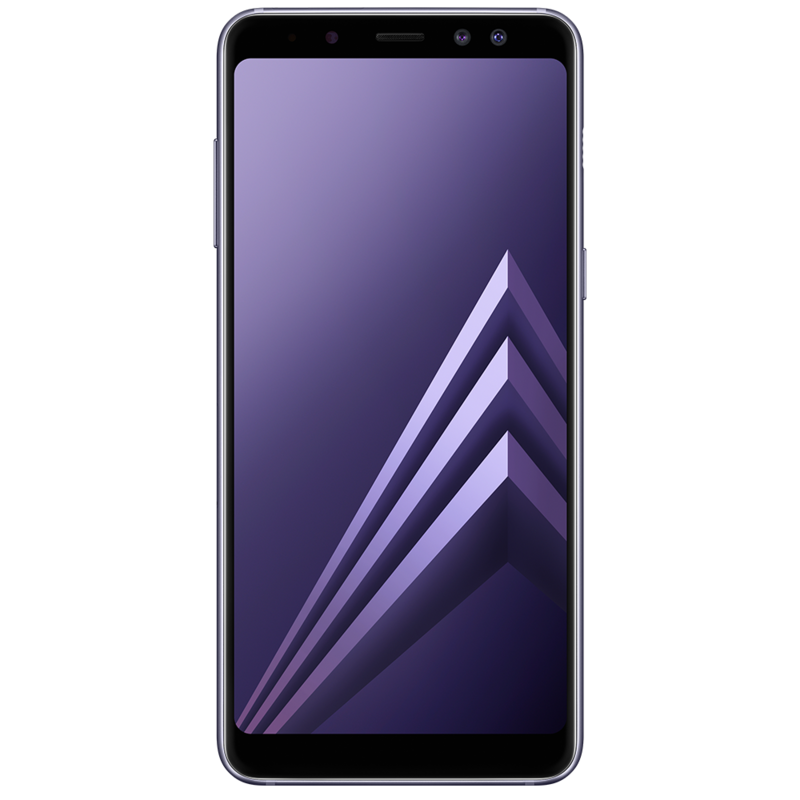 Released during 2018, the Samsung Galaxy A8 is one of the higher end A series smartphones, boasting a dual-lens front facing camera and a vivid Super AMOLED 5.6 inch display. If you’ve dropped your Samsung Galaxy A8, the front and maybe the rear screen too, will require replacement. 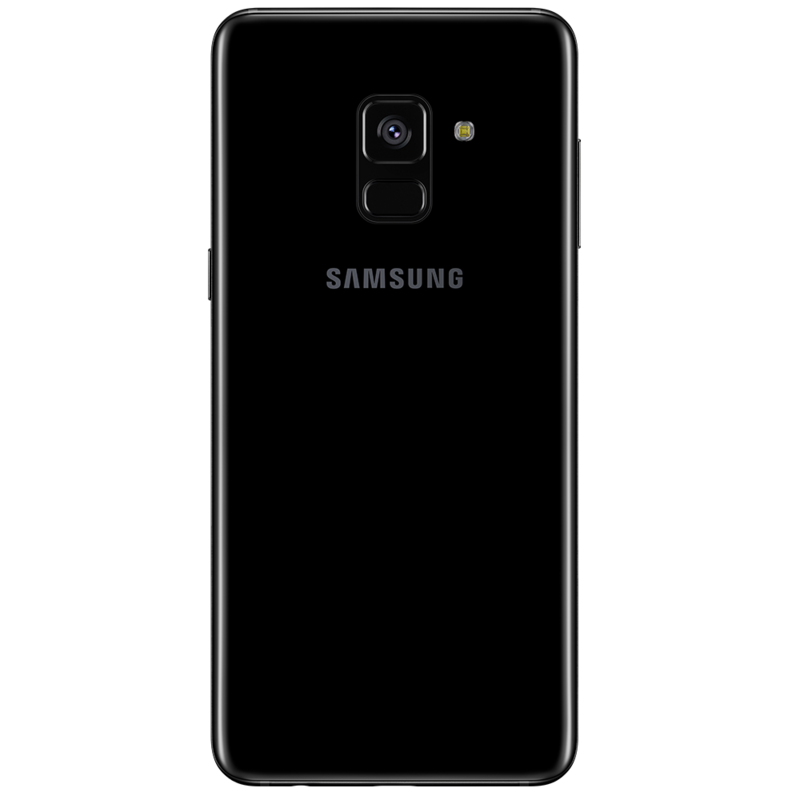 Samsungrepair.com only use genuine Samsung parts, fitted by Samsung trained technicians, which means your Samsung warranty remains intact. To arrange your repair, enter your postcode above to get started.